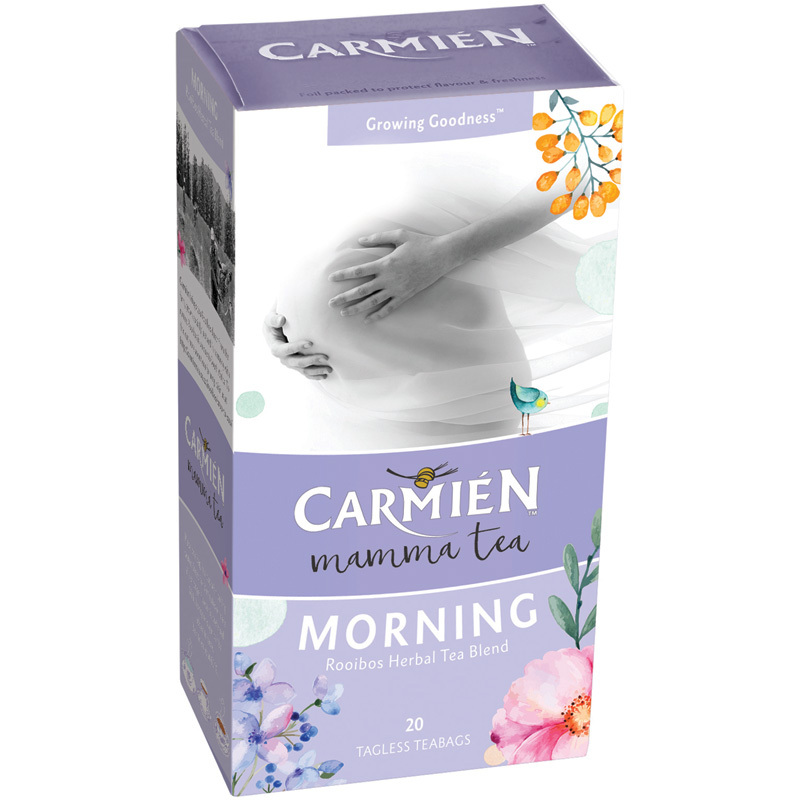 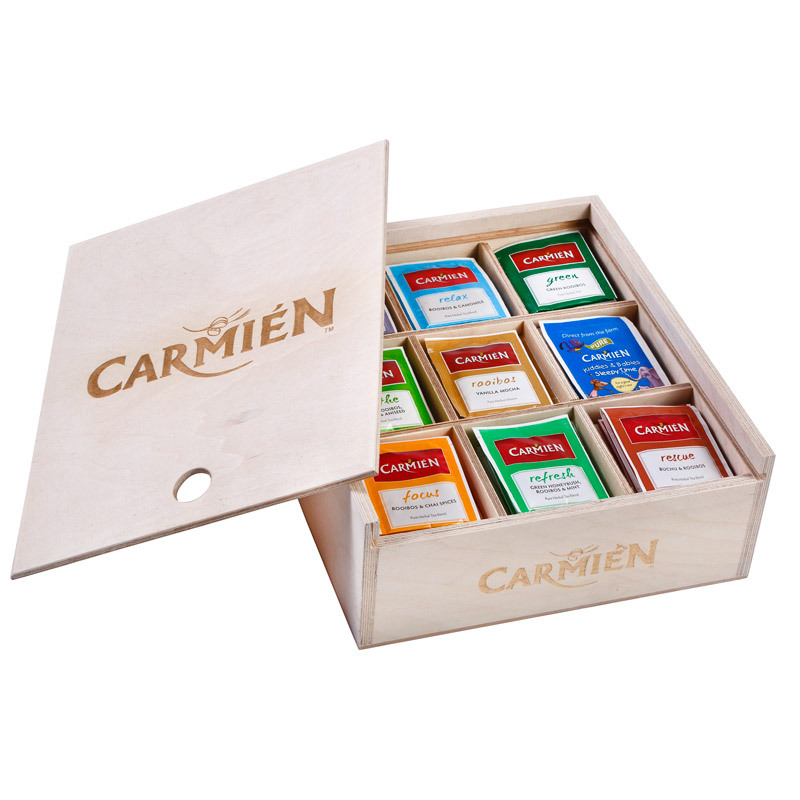 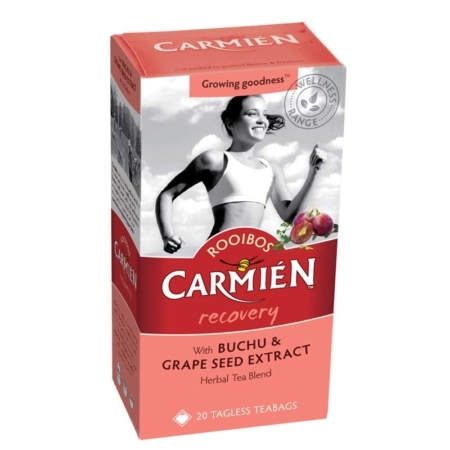 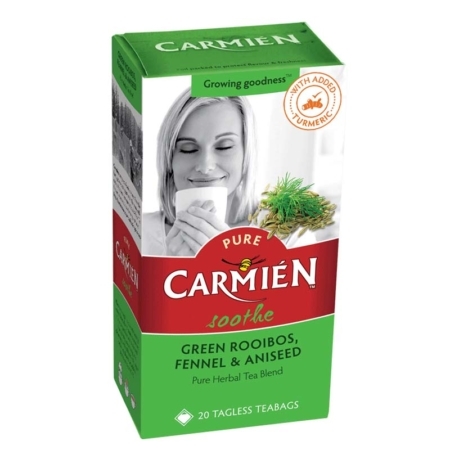 Carmién Mamma Tea in the Morning is the mommy-to-be rescue to assist with nausea and heartburn associated with pregnancy. 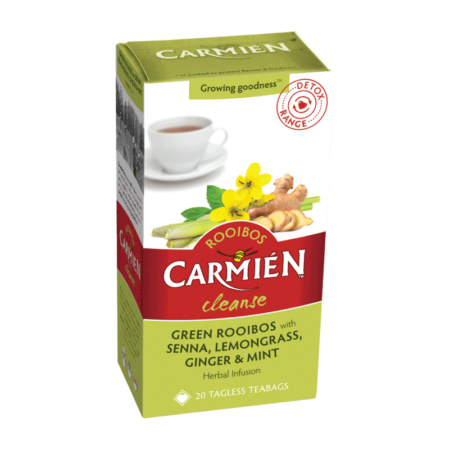 Our specially formulated combination of Rooibos, Ginger,Lemongrass and Marshmallow Root is anti-inflammatory, soothing to the digestive system and helps relieve spasms. 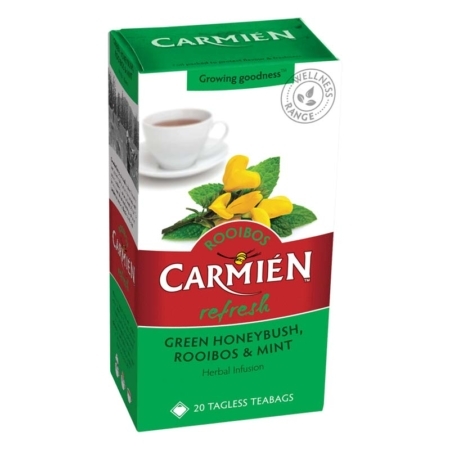 Ginger also helps regulate blood sugar levels and stimulates circulation.